SUPPLIES ARE BADLY DISRUPTED at the moment and we do not have many in stock. Please enquire! POSTAGE AND PACKING - THESE HEAVY ITEMS HAVE SEPARATE POSTAGE CHARGES. WE HAVE THEREFORE ALREADY CALCULATED P & P AND INCLUDED IT HERE IN THESE PRICES. 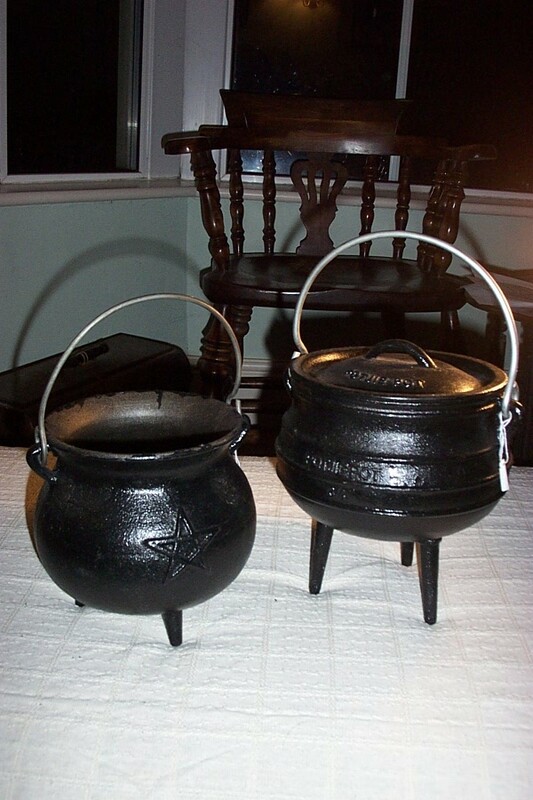 SO WHAT YOU SEE IS WHAT YOU PAY INCLUDING DELIVERY - WHEN YOU GO TO CHECKOUT, WE DO NOT INCLUDE YOUR CAULDRON IN P & P CALCULATIONS FOR OTHER ITEMS.